This kit does not include the bushings for the lower control arm where the strut connects. Soft factory rubber bushings on a performance vehicle are a terrible thing, especially when its control arm bushings. The LX vehicles suspension deserves better. 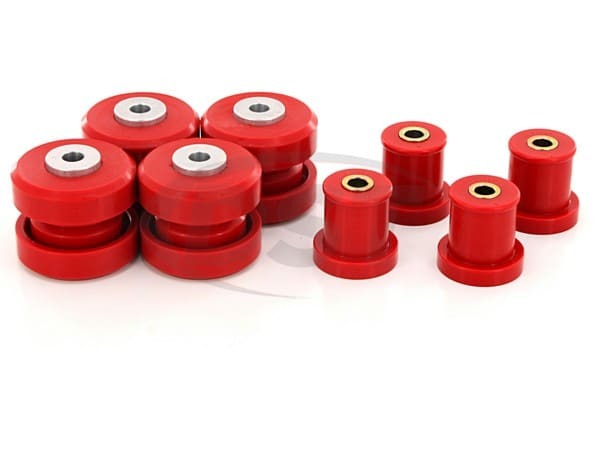 Prothane's polyurethane is a far better material for control arm bushings than rubber. 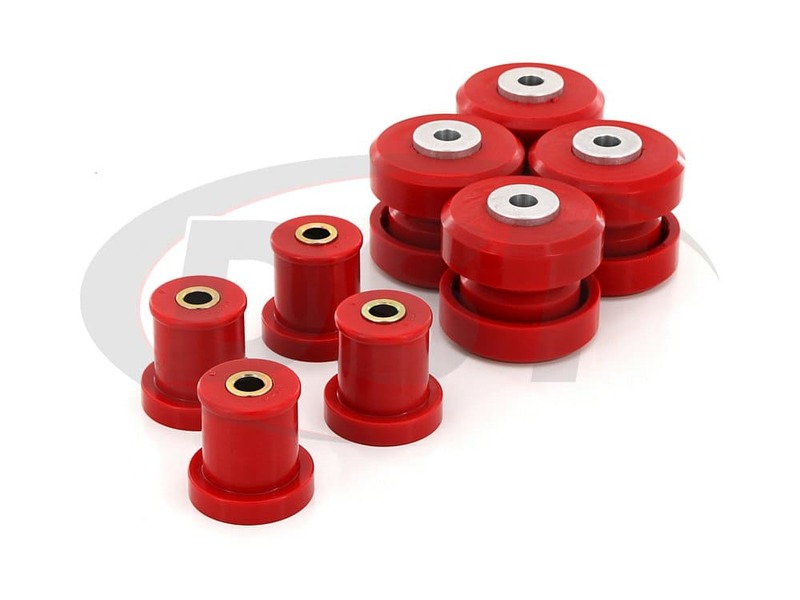 The specific formula for each bushing combines the performance benefits of a firmer bushing, with the comfortable ride of soft bushings. 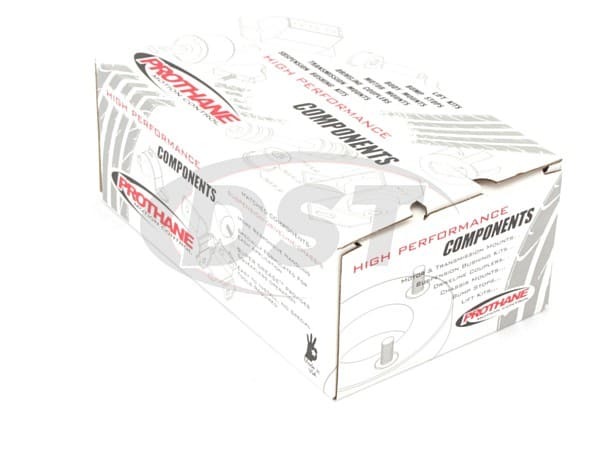 This is Prothane's Front Control Arm Bushing Kit 4-218 for Chrysler's LX platform. 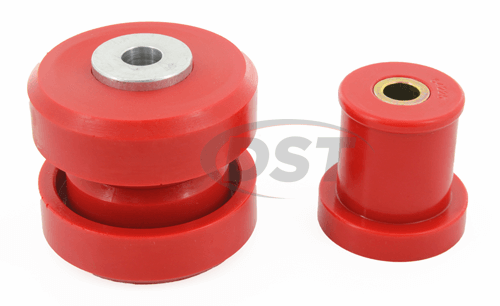 Control arm bushings are extremely important to any vehicle, but even more so if you desire performance. 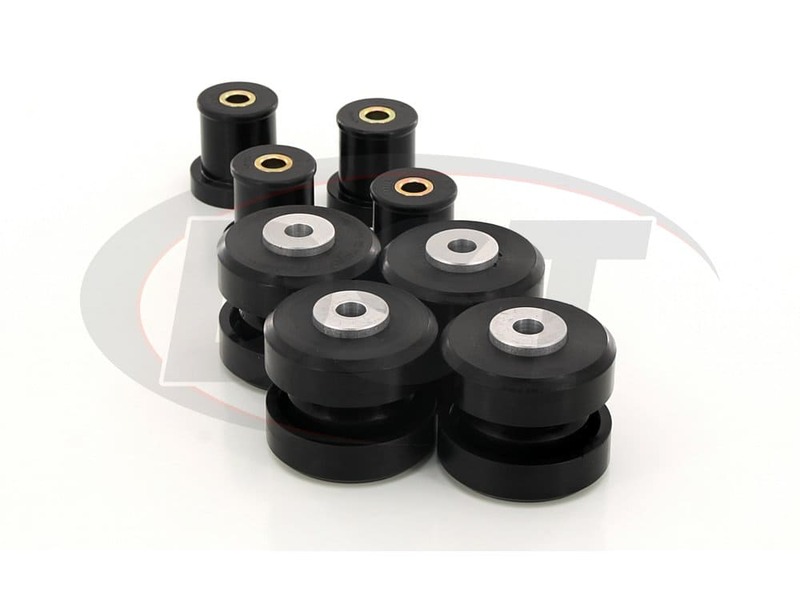 The LX platform's control arm reported early failures of bushings around 20,000 miles. That is very poor quality for such a performance-based vehicle. 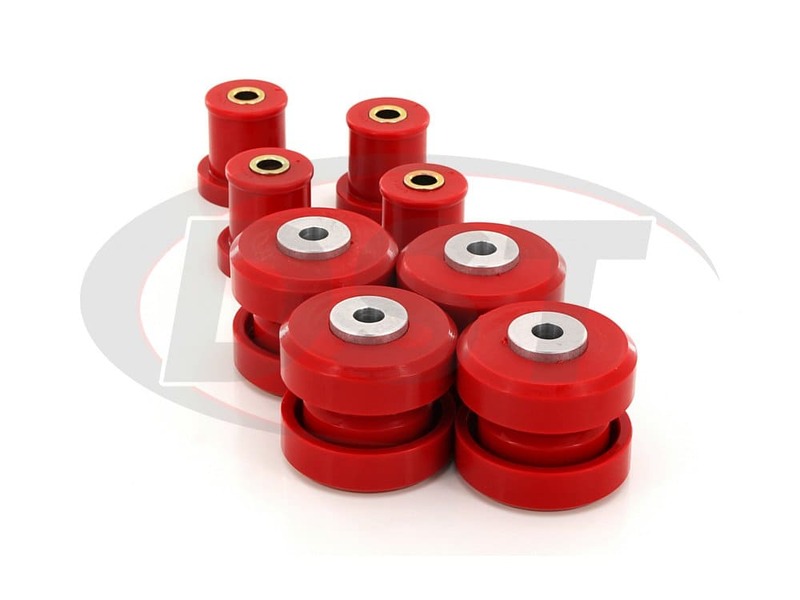 Prothane's polyurethane control arm bushings will do away with the faulty stock rubber for good and increase the life of your control arms. 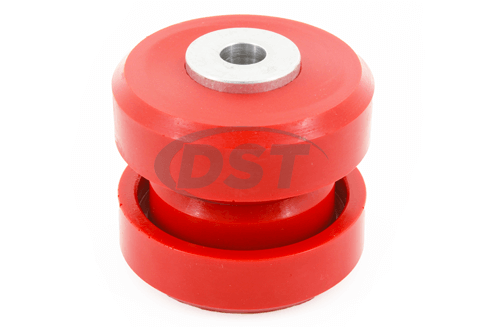 The polyurethane bushings should increase your handling and decrease your stop time. This kit has been a big hit with many police vehicles as well! Prothane front control arm kit will include the bushings needed for the control arms. 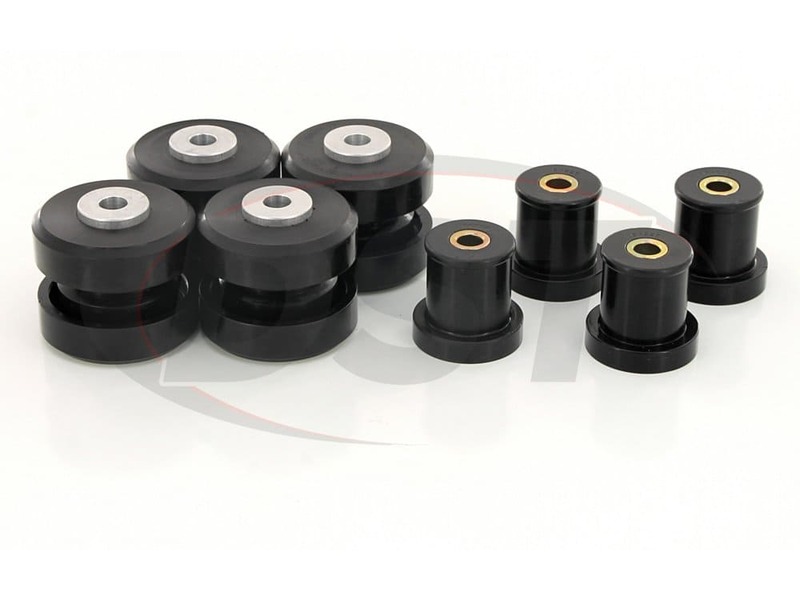 If you would also like to replace your rear control arm bushings, check out 4-220. In the top picture, the kit include the sway bar bushings but in the kit spec they are not... Are those include as well? Will this part 4218 fit my Chrysler 300 2005?